Sword have become a Premium Partner of OL Women and will have their logo on the front of the team's UEFA Women's Champions League jersey for the 2017-2018 season. 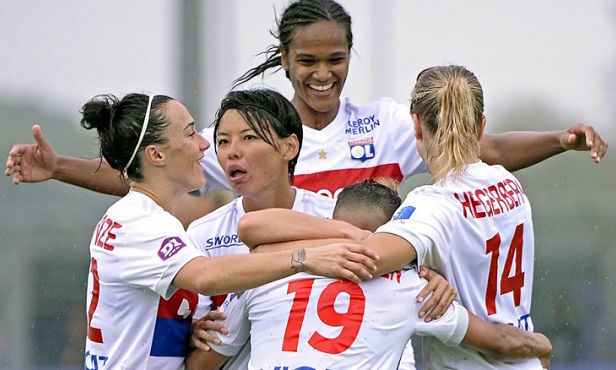 A technological partner of the Groupama Stadium since July 2013, the Sword group, which has stuck with the club on its economic dynamic and its technological developments, is looking to increase its involvement with the women's team, who have been crowned French league champions for the past 11 years running and who have won four Champions League titles. This desire is a natural part of Sword's strategy of embodying the values that the company - and Olympique Lyonnais - believe in, namely innovation, performance and fairness, by engaging naturally in the sporting domain. 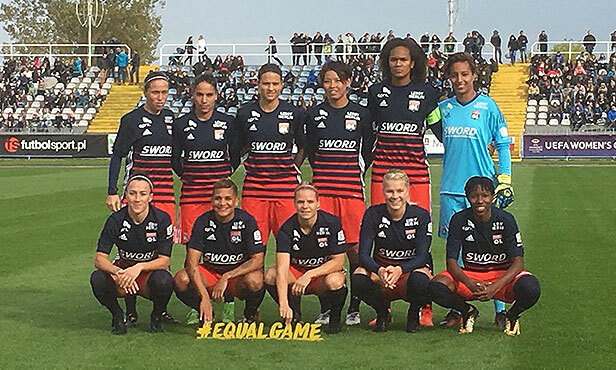 Reigning champions OL Women will wear Sword's logo on the front of their jerseys as they enter the competition at the round-of-32 stage of the Women's Champions League with a trip to face Polish side Medyk Konin on 4 October. Also present on the team's league jersey, Sword will enjoy considerable exposure both in France and internationally through its association with an extremely competitive team with an exceptionally well-stocked trophy cabinet. 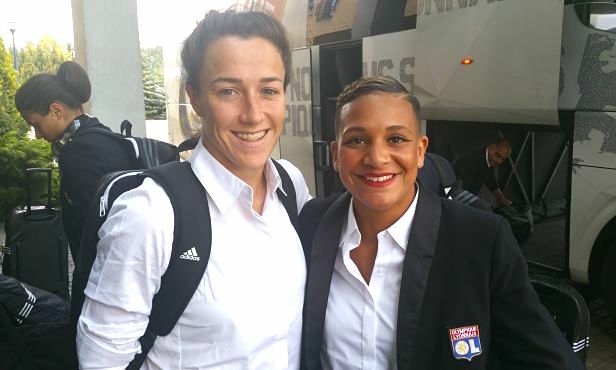 Sword is happy to accompany Lyon's women's team in its European matches and, more generally, to promote women's football, which is thriving right now. 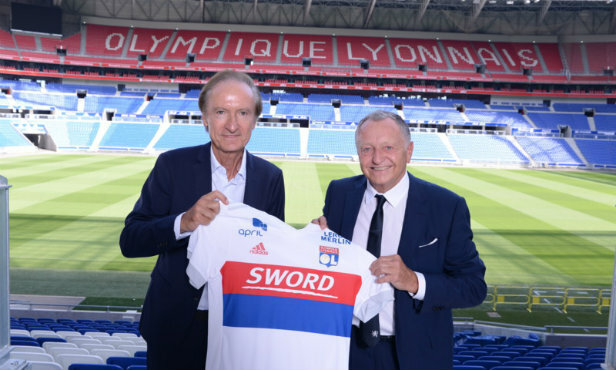 This new partnership is in keeping with the numerous other projects common to Olympique Lyonnais and Sword. Sword's unconditional support in the club's historic projects has taken on a new dimension with this partnership concerning the women's team and it attests to the fact that our strategy and our values are perfectly in line with those of innovative and successful companies. This faith and this confidence on Sword's part also show that Sword really recognise the value of our long-term project for the women's team. "Sword is more than 1,700 IT/Digital and Software specialists active on five continents, accompanying you as your business develops in this digital age. Since 2000, Sword has acquired a solid reputation in the production of software and its conducting complex IT and business projects, becoming a leader in the field of technological and digital transformation. Opting for Sword is a guarantee of a close working relationship the goal of which is to optimize your processes and maximize your strengths. Our desire is above all to construct sustainably and build relationships with our collaborators, clients and partners while being driven by our values and enthusiasm, which will accompany you all the way through your projects." 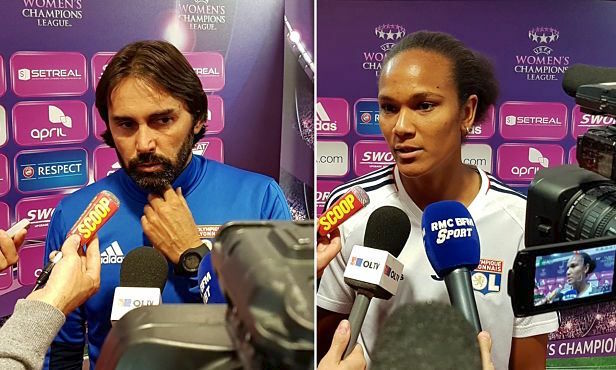 Vivez les coulisses de la rencontre de Women's Champions League entre Medyk Konin et l'OL Féminin.